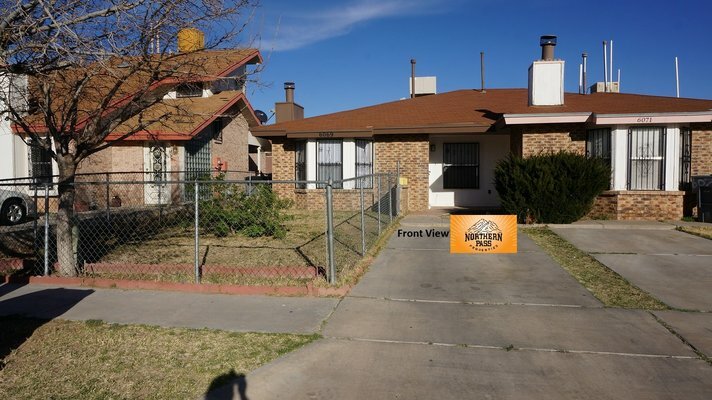 This great 2 bedroom, 1 bathroom duplex is located in Northeast El Paso. 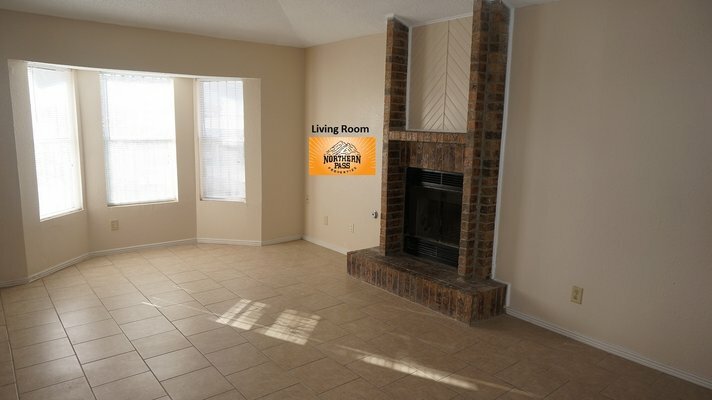 Home has an open living area with high ceilings, ceramic tile and fire place. 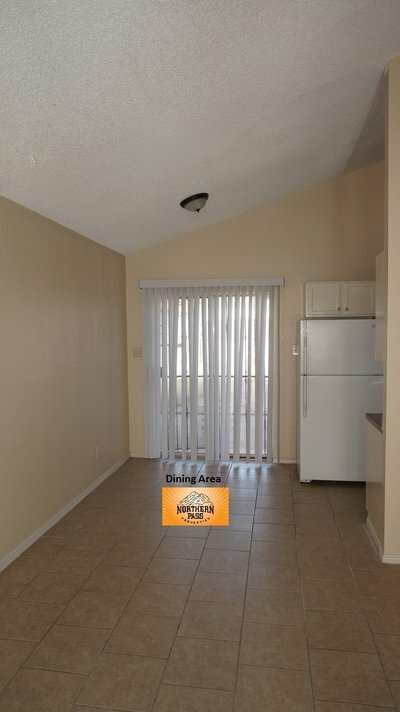 Living area flows nicely into the dining and kitchen. 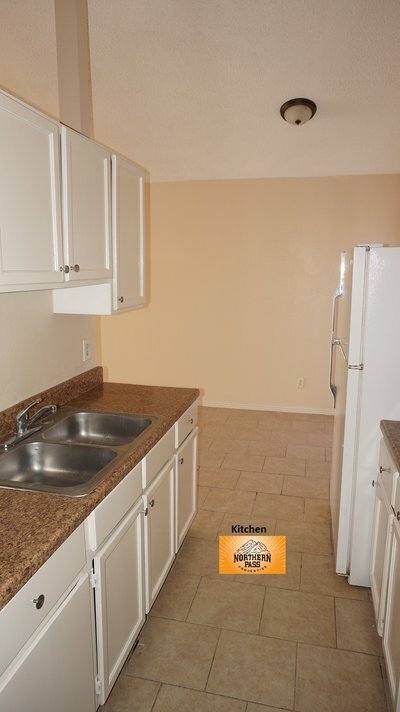 Kitchen comes with a refrigerator and gas range with hood. 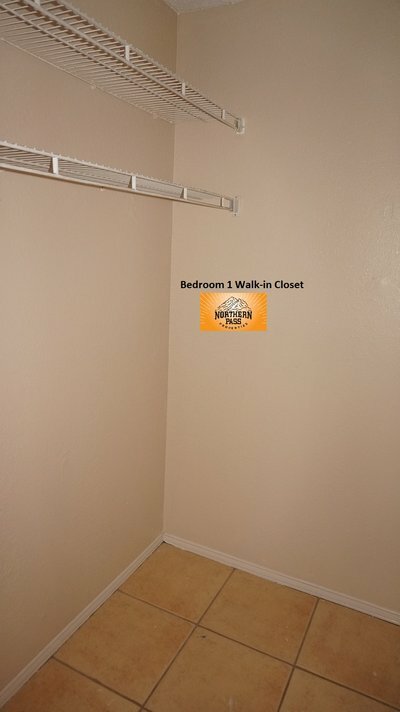 There are 2 good size bedrooms down the hall, one bedroom features a walk-in closet while the other bedroom features alcove shelving. 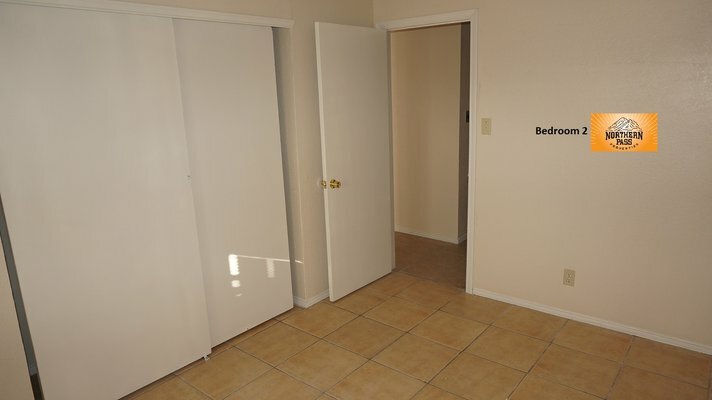 A full bath and laundry room are also located off the hallway. 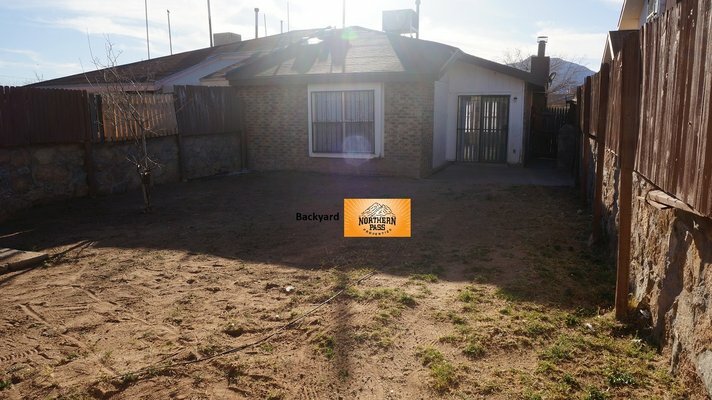 The front yard has a nice grassy area that is fully fenced and the large backyard has a small patio and storage shed. 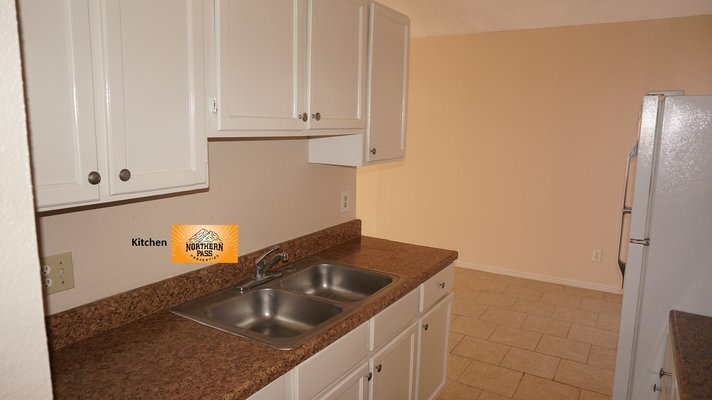 Call now and set up your showing before this beautiful duplex is gone! 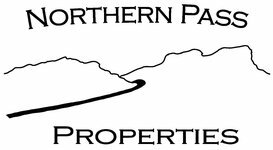 Contact at 915-219-9158 today to schedule a showing. 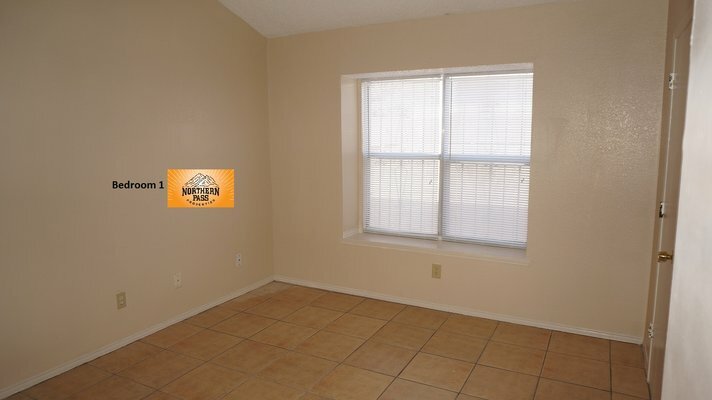 *Se Habla Espanol! 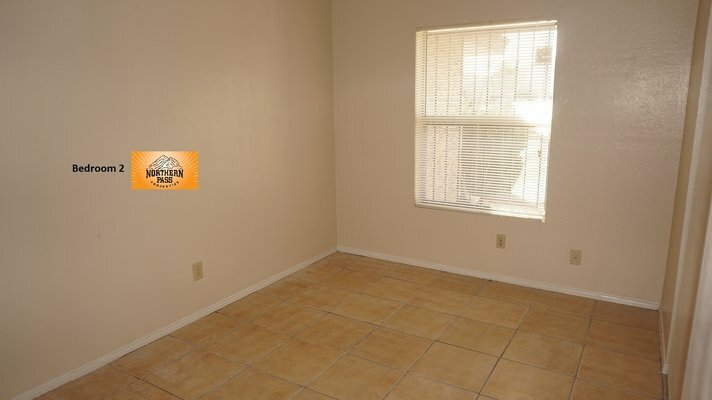 *1 week free rent on an immediate move in!